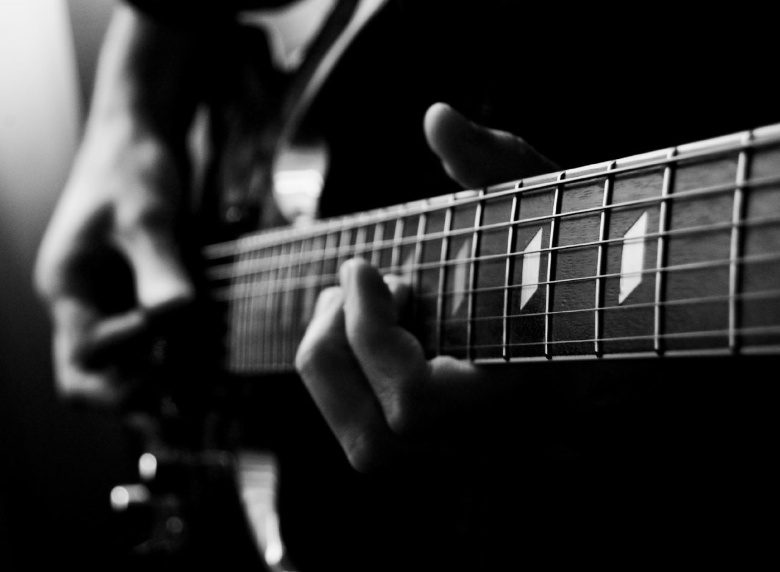 There's pleasure and joy in owning a guitar that goes way beyond the sound it makes. Whether you build your own, maintain a collection of classic vintage models, or have one special guitar, that feeling is the same. Electric guitar image by Jsome1 on Flickr. We created Guitar Hive for you, fellow guitar player. If you're looking for parts for that old guitar you've had knocking around for a while, or the one you just bought in the 'spares or repair' listings on eBay, we can help. If you're looking for online guitar lessons to improve your playing or want to learn to play your favourite riff, solo, or chord sequence, we can help. 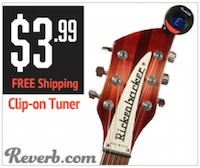 If you're looking for pick-ups, strings, iPad interfaces, apps, or anything else guitar-related, we can… get the picture? Our aim is to create a community of like-minded, fellow guitar nuts to share tips and information. We're just starting out on that journey, so why not join us and help us build something really great for guitar players everywhere?